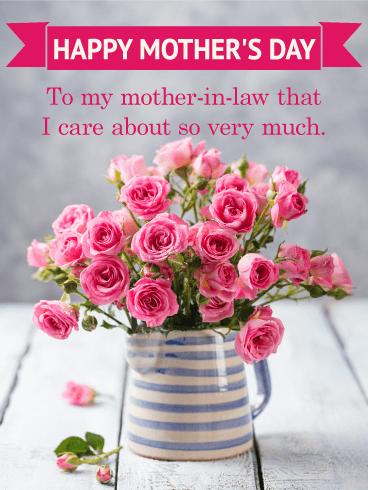 HAPPY MOTHER'S DAY - To my mother-in-law that I care about so very much. 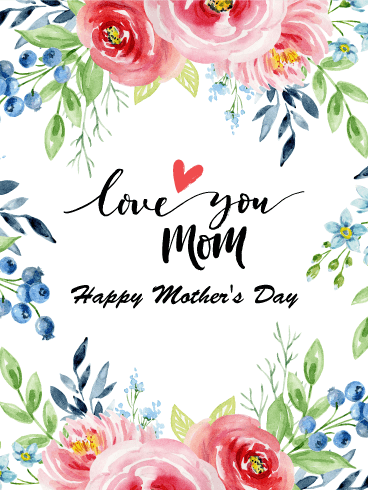 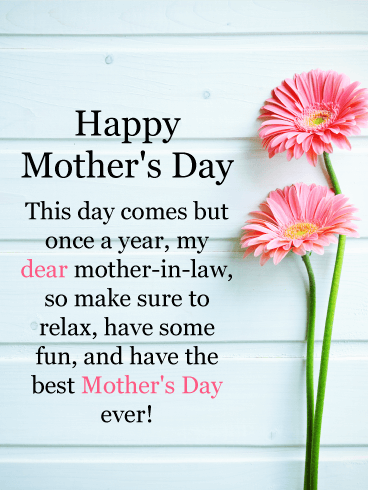 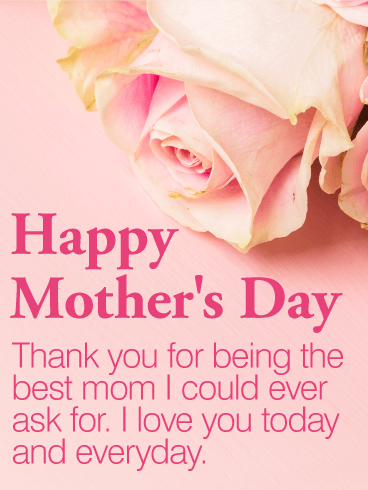 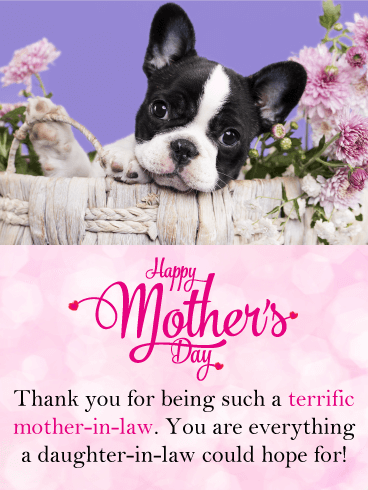 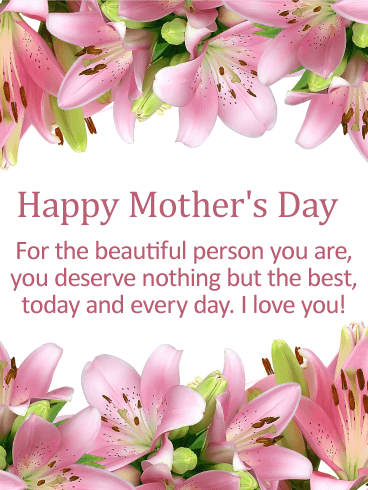 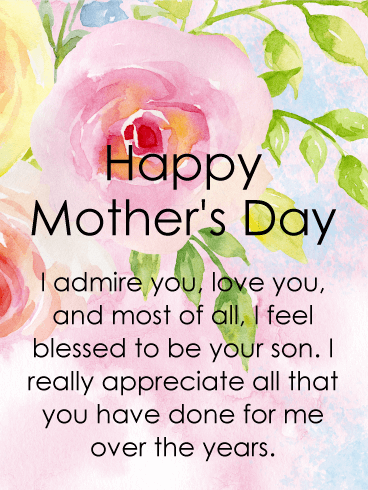 Send your mom the greatest gift of all this Mother's Day by letting her know that you, her son, appreciates all that she has done for you. 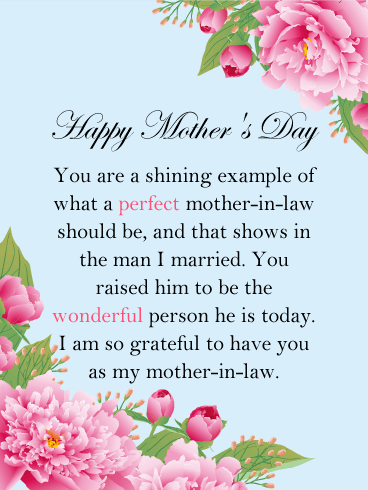 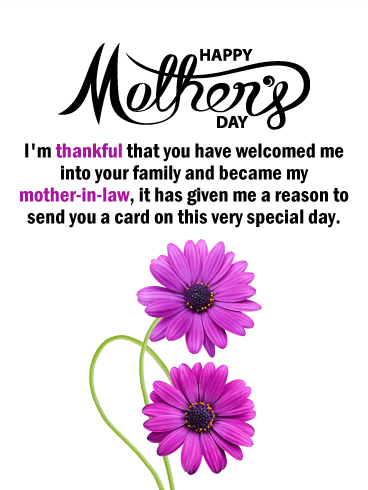 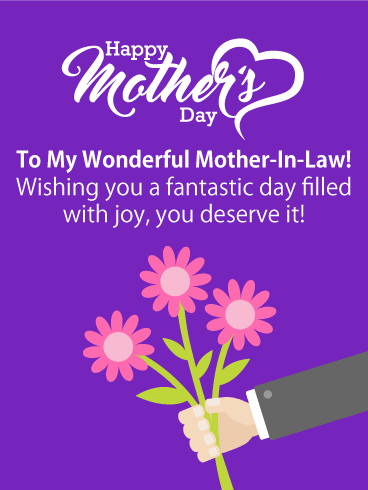 This Mother's Day card also shows your love and admiration for her! 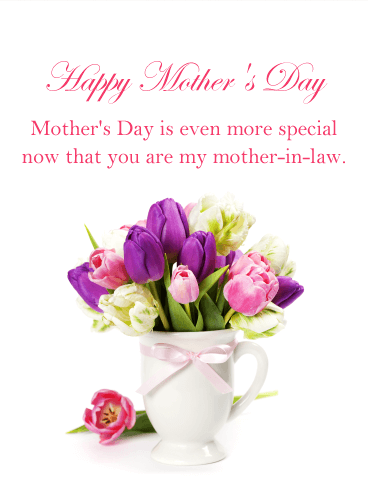 Painted roses set the background for this Mother's Day card and add an element of sophistication. 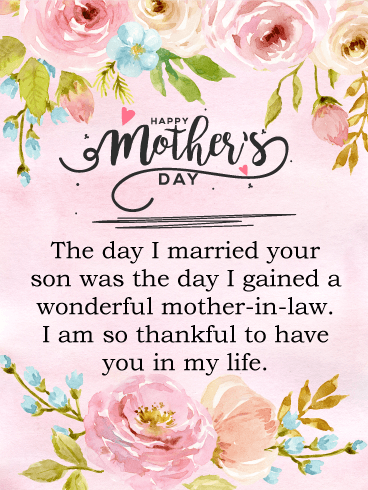 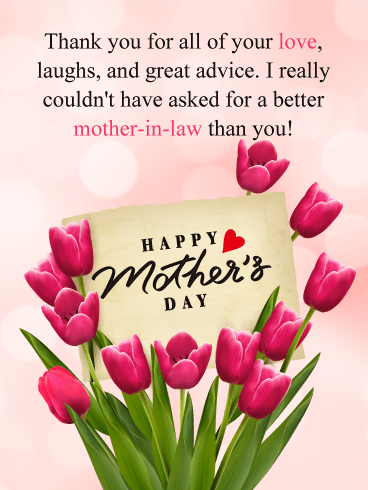 Your mom is going to love that her son sent such a terrific Mother's Day card her way!